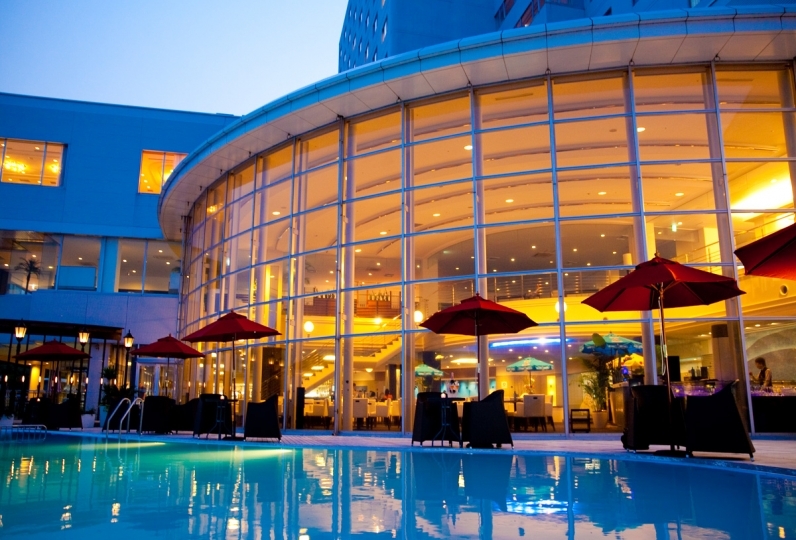 Terrace Midoubaru is a spa-inn looking over the entire city of Beppu. It opened in December 2015. Built under the design of Japanese-Modern concept, the hotel has a special atmosphere that will allow you to enjoy your stay. You can enjoy an amazing view of the city from the terrace in your room. 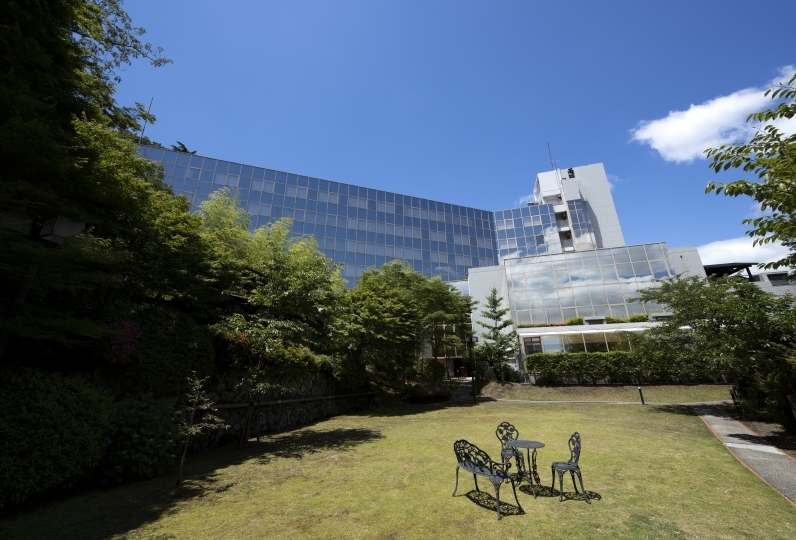 We are located on the high grounds looking over the city and the ocean of Beppu. 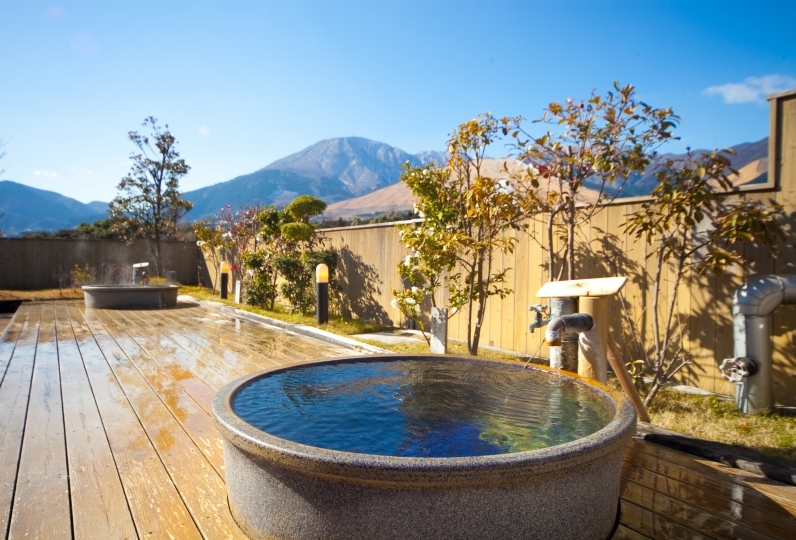 Offering a superb bath experience of the Horita Onsen with an excellent view: a mildly acidic and sulfur spring in each guest room. Horita Onsen is classified as a healing spring. It is good for ameliorating arteriosclerosis and adult diseases. Also, it is called the "Spring of Beautiful Skin". We are also proud to be providing dishes using local seasonal Ōita ingredients. We provide an excellent course of creative-Kaiseki cuisine. 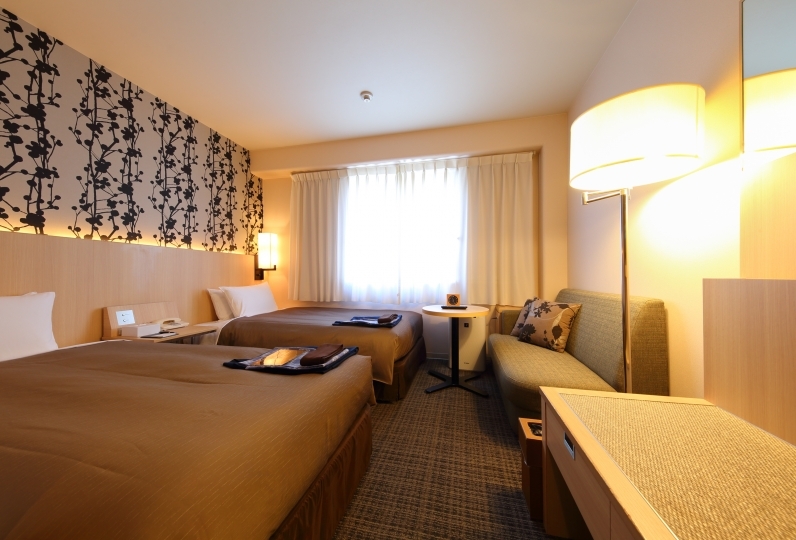 Please come and enjoy a new travel style to Beppu with our proud scenrey, hot springs, and cuisines. It was disappointing because of customizing the futon different from the picture of the room Mold was on the wall and the screen door of the terrace was also torn. It was a little disappointing because it was a memorial of my husband's birthday. The only night view from the terrace was great. I thought that it would become a facility where I wanted to repeat when the building was improved and the service of the customer service staff could be raised a little more. Private bath and large common bath of mildly acidic sulfur spring from Horita Onsen. Effects: Medical treatment spring. Effective for chronic dermatitis, cuts, diabetes, rheumatoid arthritis, osteoarthritis, backache, bruise, sprain, stress diseases, fatigue, high-blood pressure, arteriosclerosis, and others. We can not accommodate consecutive night stays. We apologize for the inconvenience. This plan does not include the bath tax (150 yen). This hotel is not barrier free meaning we have walls and stairs built. We appreciate your understanding.